Copies of the monthly planning report are available with the Agenda. Parish Council comments on new planning applications are recorded in the Minutes of each month. 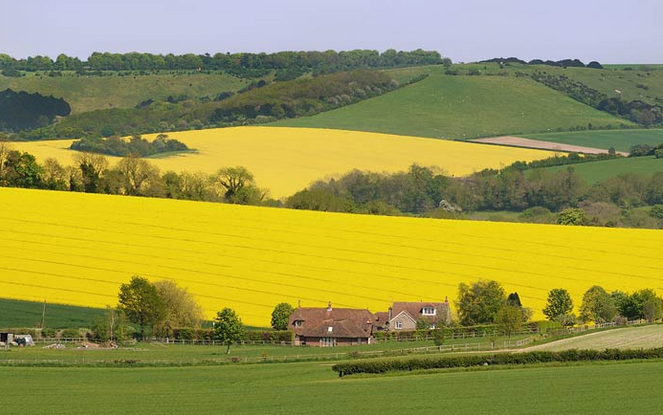 New planning applications can be viewed on the Planning page at South Downs through the public access link. Trees are protected in the Droxford Conservation Area and you must give six weeks' written notice to Winchester City Council of your intention to undertake works to any tree over 75 mm in diameter (measured 1.5m above ground level). There are penalties for non-compliance. For more information visit Winchester City Council's website.